Matt Tatum is a singer/songwriter and guitarist based out of Chicago, IL. Matt spent several years in Bloomington, IN as the lead singer of the cover band 'CItriphonic' - putting some soul into well-known blues, pop, rock, funk, R&B, etc. songs. From there, Matt spent a brief time gigging around the Midwest with the acoustic/saxophone duo known as 'BRASS'. 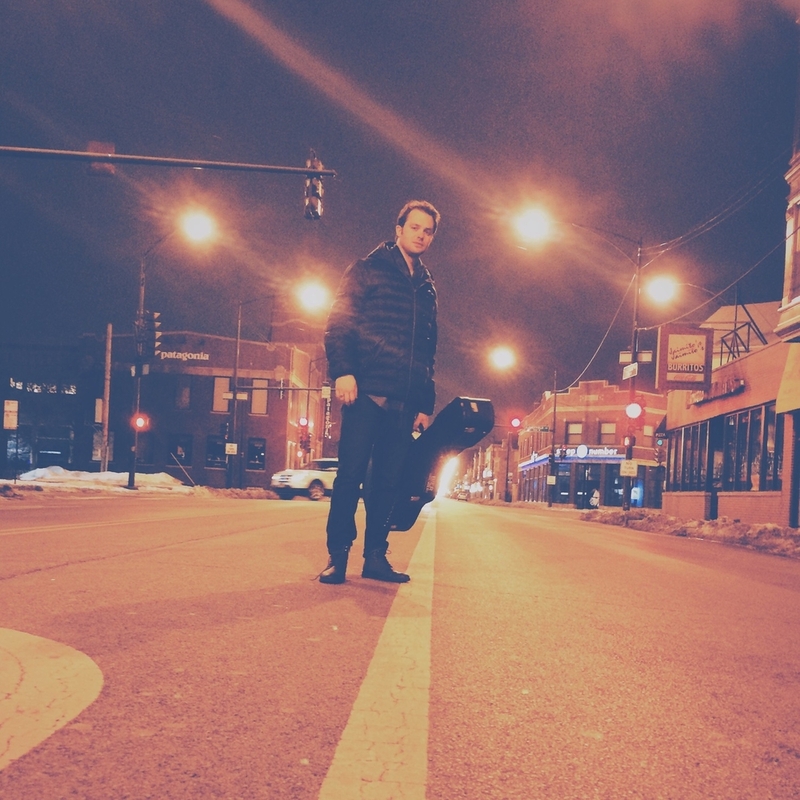 Matt has since relocated to Chicago - playing open mics, bars, private events and festivals at all sorts of venues ranging from Joe's on Weed in Lincoln Park to the O+ Festival in Pilsen to Union Station downtown. He is currently working on a second EP, "Clybourn", due sometime in early 2017.